Our New York Personal Injury Attorneys Ben Rubinowitz and Peter Saghir recently obtained a $41.5 million Verdict for the wrongful death of a City sanitation worker who was struck by a sweeper truck. 43-year-old Steven Frosh, a City worker died on the job in 2014. He left behind a wife and 4 children aged 7 weeks, 3, 8 and 11 year-old. At the time of the accident, Mr. Frosh was in a city garage in Maspeth. He was making adjustments to his street sweeper truck when he was fatally hit by another street sweeper. He suffered excruciating pain for 2 to 3 minutes before succumbing to his injuries. His wife, Bina Frosch, sued the City of New York for the negligence and carelessness of the worker driving the sweeper truck. 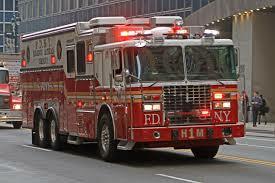 A FDNY truck crashed into two cars in New York City on Saturday injuring 7 people including a child. 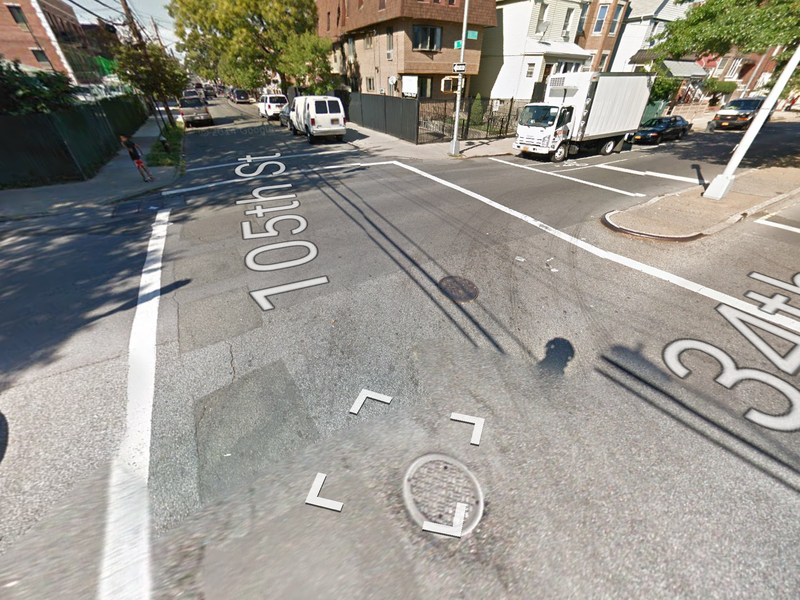 The accident occurred in Queens at the intersection of Booth Memorial Ave and Kissena Blvd. The fire truck was on its way to a fire in Flushing and its sirens were on. The fire truck hit a Lexus SUV. The Lexus SUV then ricocheted into a Mercedes SUV. The Mercedes flipped over on its side. A total of 10 people were injured in the firetruck crash. 7 of them were transported to the hospital with serious injuries. 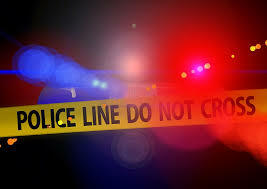 Among them a child and an adult were critically injured. 3 other people including a firefighter were treated for minor injuries at the scene of the accident. According to a study, there are around 30,000 firetruck crashes every year in the U.S. Firetruck crashes are also the second leading cause of death of on-duty firefighters. In New York City alone, there are between 20 and 40 crashes every month. 3 people died and 11 people were injured in a NYC crash. This morning around 4:20 am several cars and a truck collided on the Long Island Expressway near Maurice Ave in Maspeth, Queens. 3 people died in the collision. 4 injured people were transported to the hospital including two in critical condition. 7 others were treated for minor injuries at the scene of the accident. According to CBS, a first car hit the guardrail and split in two. A second car behind it tried to avoid it and crashed as well. A dump truck then crashed into several cars in front of him. This is the second accident this month in which multiple people were killed in an accident on The L.I.E. In the prior accident 6 people died when a car crossed the center median hitting two cars. 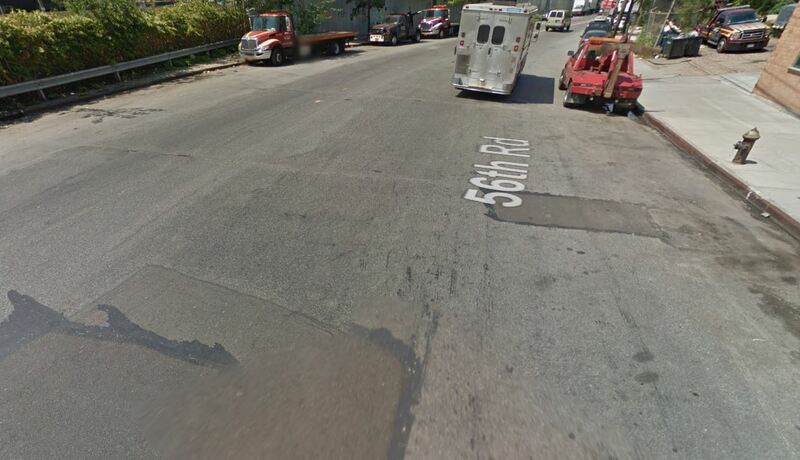 A man in his 70s suffered serious injury after being struck by a tractor-trailer truck in Queens, NYC. The man was crossing Jamaica Ave. near 168th Street around noon when he was hit by a dairy truck. His legs got pinned under the wheels and were severely mangled. An airbag was used by the first responders to lift the wheel from the man’s leg. He was then transported to the hospital. The pedestrian suffered massive leg injury but he was expected to survive. The truck driver who stayed at the scene of the accident wasn’t charged. 14 people suffered personal injury after a fire truck struck a MTA bus in NYC. 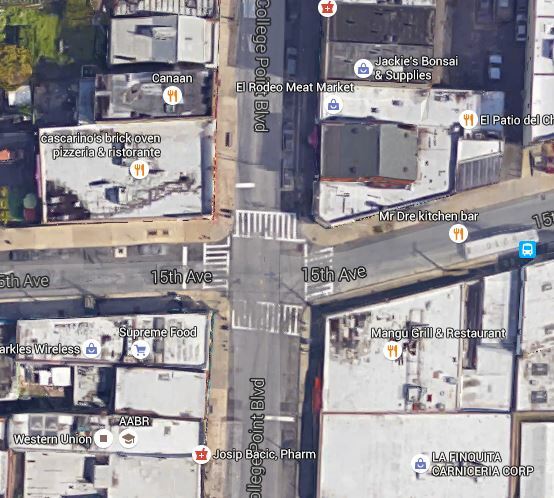 The accident occurred Sunday in Astoria, Queens, NYC at the corner of Ditmars Blvd and 21st Street. A little bit after noon the fire truck was heading down Ditmars Boulevard to respond to a blaze nearby. Sirens and emergency lights were on. According to the NY Daily News, the truck passed a red light and collided with the bus that had the green light and was crossing on 21st St. Witnesses said the crash sounded like a bomb. The impact was so strong that the bus careened into two other parked cars and jumped the curb before finally stopping two steps away from people sitting at an outdoor cafe. 12 bus passengers were injured and transported to the hospital. Two firefighters were injured as well and also transported to the hospital. Later on during the day another fire truck collided with a car two blocks away. One person suffered minor injury. The fire truck also had emergency lights on when the accident happened. Last year there were 382 fire truck accidents in NYC. The picture of intersection where the accident happened showed that if the pedestrian was crossing in the crosswalk she had the right of way.